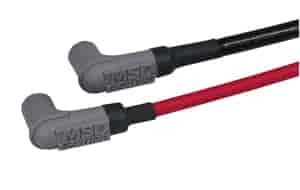 Use to protect connections throughout the vehicle as well as spark plug wires. Simply install the Shrink Sleeving over the connection and apply heat. Will not split and is designed to withstand high underhood temperatures.